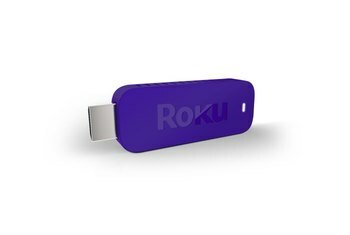 Provides an inexpensive, unobtrusive way to access streaming media from your HDTV. For those who already use Amazon Cloud Drive, you can sync videos and pics from your mobile devices and view them on your TV. Offers a decent selection of apps and games. Interface obviously created to promote Amazon content—especially Prime--over all other services and apps. Not as powerful or as fast as Amazon Fire TV option. Amazon's superb voice search only available in optional remote at additional cost. Not to be outdone by other companies offering streaming stick devices, Amazon created it’s own Fire TV Stick. 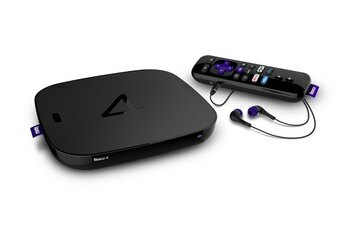 The small, rectangular media hub fits into your TV’s HDMI port and works like other streaming devices in that it provides access to Amazon’s media service and other streaming services and games. 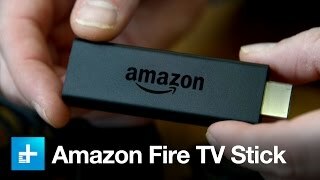 For those who don’t want another device taking up space around the TV, the Fire TV stick, like other sticks, hides neatly behind the TV. 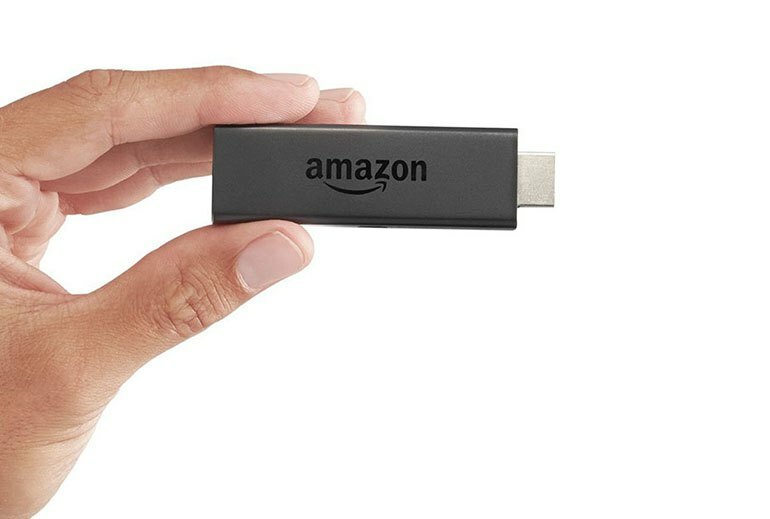 This stick provides quick access to Amazon media and other content via its easy-to-use platform and small, simple remote control. If you've already bought into Amazon's ecosphere, the Fire TV Stick will be the proverbial rug that ties the room together – it's fast, responsive and works flawlessly with Amazon's infrastructure. It's an ideal media streamer for Amazon Prime members, and even if you don't subscribe to the online retailer's catchall premium service it still offers a compelling selection of apps and features. It's not dramatically better than its competitors, but it's certainly not any worse. 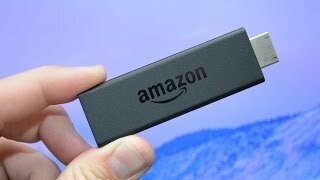 While it doesn't match the app selection or search capabilities of Roku, Amazon's Fire TV Stick's solid performance and mastery of Amazon content make it easily worth the $40 price. The Fire TV Stick is a zippy little device, with snappy navigation and quick app-loading times. And since Amazon is constantly keeping tabs on what you like to watch, its predictive service is surprisingly good at pre-loading content it thinks you’ll watch next. 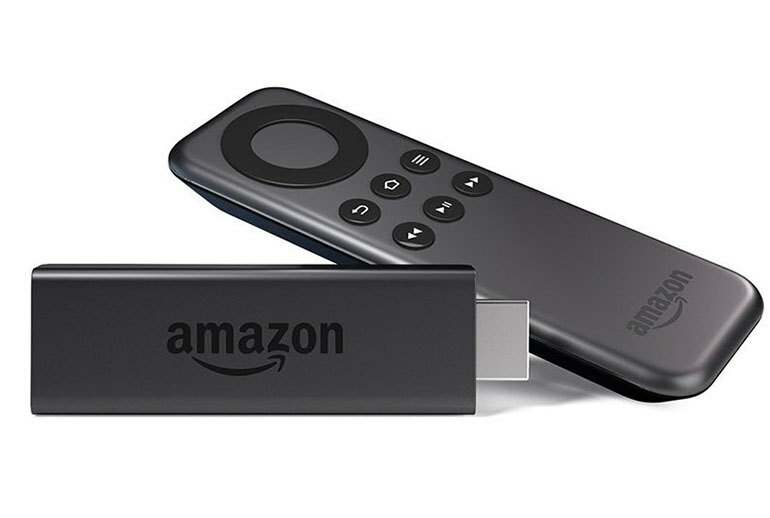 No disrespect to the full-sized Fire TV that Amazon launched last April, but the Fire TV Stick is the media-streamer that the online giant should have released in the first place. The interface is virtually identical to the Fire TV and is generally intuitive and responsive, but not as fast as its big brother. There’s a bit of lag and hesitation while navigating items on the Fire TV stick. The navigation is smooth enough, but not silky smooth like on the full fledged Fire TV. 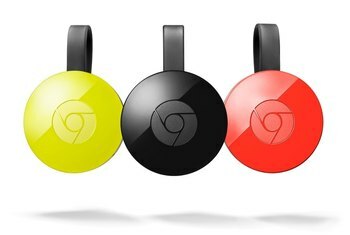 It’s not as accomplished as Chromecast in terms of it being a streaming stick – Chromecast wins hands-down for versatility – but it’s a capable device that’s quick, has plenty of apps and it works. 44% Said they'd buy it again. This device plugs in quickly and is very inexpensive, but the interface is slow and sluggish. 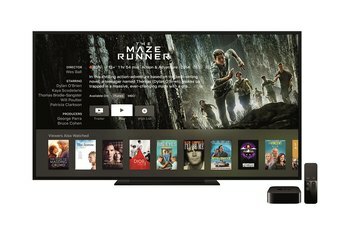 It will provide access to your favorite content via popular content services including Hulu and Netflix but it does not include access to the Apple ecosystem. Granted, only Apple devices grant access to this purchased content from Apple. Despite having better specs than a Chromecast, my Fire TV stick seemed to have much more lag and stutters. The remote is a nice touch, but for that you'd be better off with a Nexus Player or a Roku 3.